Here are sneak peeks from Law & Order SVU “Nationwide Manhunt” which will air on Wednesday, February 10, 2016 at 9PM ET on NBC. (The Chicago PD crossover episode will air immediately afterwards.) 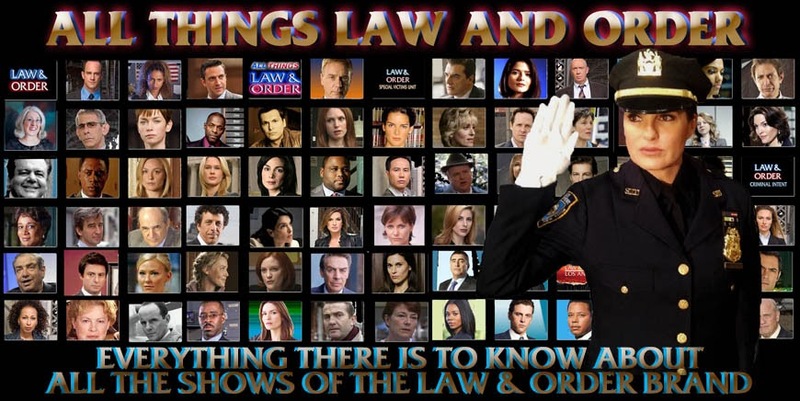 The videos feature Mariska Hargitay, Kelli Giddish, Peter Scanavino, Raúl Esparza, Andy Karl, Sophia Bush, Jon Seda, and Dallas Roberts.